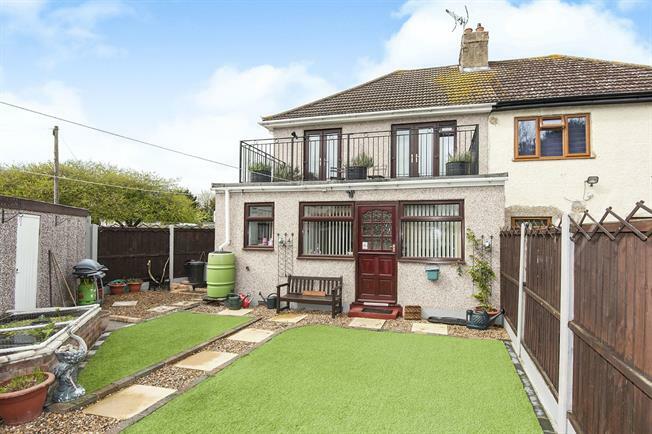 3 Bedroom Semi Detached House For Sale in Romford for Asking Price £475,000. Situated within a prime location of Harold Wood is this wonderful, unique enlarge property with a balcony over looking Harold Wood park. Internally this property benefits form a lounge, Diner, fully fitted kitchen, study and utility to the ground floor. Additionally to the first floor are Three generously sized bedrooms with the master and first bedroom boasting French doors to the balcony perfect for the summer mornings. With ample off street parking to the front as well as side access this property will not be around for long!